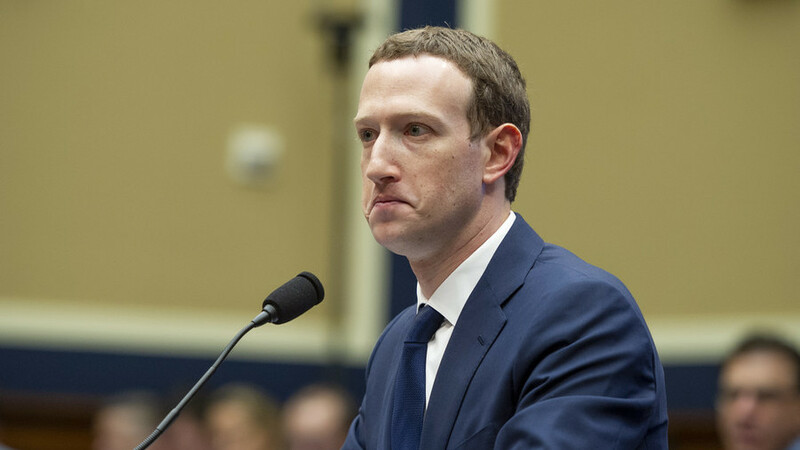 Facebook must comply with Germany’s laws banning Holocaust denial regardless of its own internal polices, authorities gave a warning to the company CEO, Mark Zuckerberg, who said Holocaust deniers’ comments should not be removed. In Germany, Holocaust denial is punishable by law. Social media sites can face fines amounting to up to € 50 million ($ 58 million) if they fail to promptly remove such hateful messages. The social networks in Germany are obliged to delete “obvious” hateful content within 24 hours after a complaint is filed, while other reported content should be dealt with within a week. “No one should defend those who deny Holocaust,” German Foreign Minister Heiko Maas, who actually introduced the so-called “network enforcement law” while he was a justice minister, said in a tweet, commenting on the recent developments. The legislation fully came into force on January 1, 2018. #Antisemitismus darf nirgendwo einen Raum haben. German officials are far from the only people concerned by Zuckerberg’s comments, which actually provoked quite a stir on social media. Some people criticized the Facebook CEO by saying that he is the one who apparently got something wrong. Others seemed to be offended by his comments, which they called “unacceptable and outrageous.” Some people also said the “Facebook leadership just … has no moral compass” and is not fit for the job it is doing. This is what gets me. Zuckerberg has been largely radio silent since Cambridge Analytica. This wasn’t a mistatement. Facebook leadership just fundamentally has no moral compass. Others said that Holocaust denial could well be the first stage of a new Holocaust and lead to the revival of Nazism if left unchecked. The thing that most defenders of hate speech like Mark Zuckerberg don’t get is that it’s Stage 1 of a Holocaust. Hitler didn’t start the holocaust by hearding Jews into trains. He had to poison the minds of Germans first so that they would gain the “Lock them up” mentality. The public outrage prompted Zuckerberg to issue a clarification to his statement just hours after his interview was published. “I personally find Holocaust denial deeply offensive, and I absolutely didn’t intend to defend the intent of people who deny that,” he said. He still tried to defend his position by saying that Facebook’s goal was not to “prevent anyone from saying something untrue” but to “stop fake news and misinformation spreading across our services” by essentially limiting such content’s distribution in the News Feed. Still, some people apparently did not find his arguments to be convincing enough.